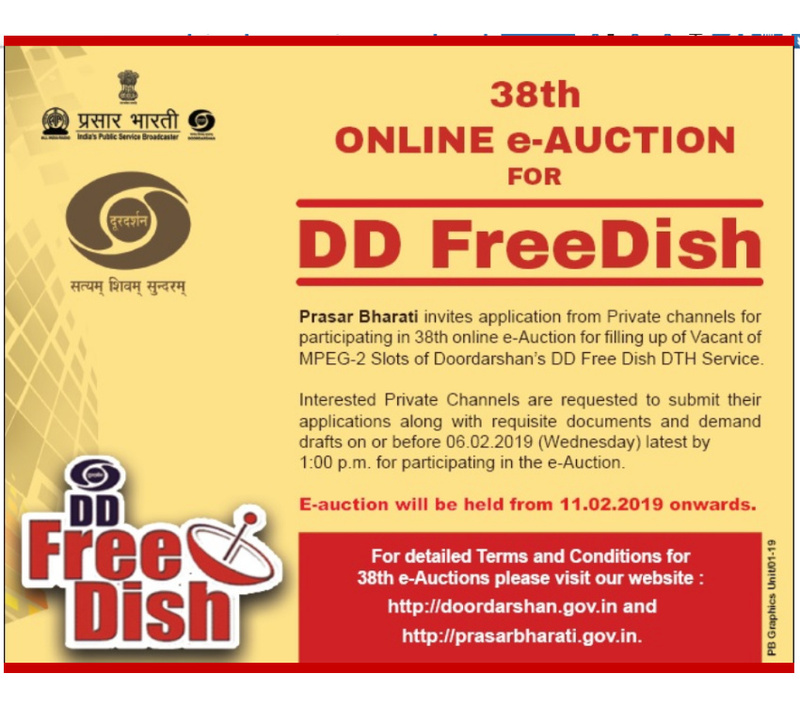 DD Free Dish Info Wapsite are Fully running visiting our Wapsite:- www.ddfreedish.in Namo TV added by Dish TV Watching free on DD Free Dish 1 March 2019 New TV Channels List of DD Free Dish or New added TV Channels & Some Removed TV Channels List, One New TV Channel DD Arunprabha added in DD Free Dish, Four New TV Channels added in DD Free Dish, 38 E-auction Coming Soon on 11 Fabuary 2019 on DD Free Dish for empty TV slot, Sab TV most popular two TV Serial start on Sony Pal. 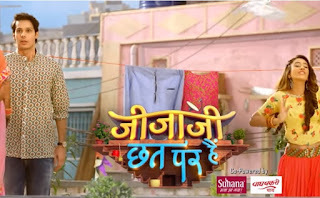 --------------------------------------------------------- 1 March 2019 New TV Channels List of DD Free Dish or New added TV Channels & Some Removed TV Channels List. 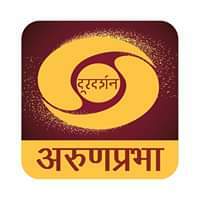 --------------------------------------------------------- One New TV Channel DD Arunprabha added in DD Free Dish. 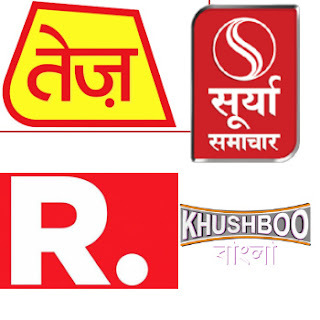 --------------------------------------------------------- Four New TV Channels added in DD Free Dish. --------------------------------------------------------- 38 E-auction Coming Soon on 11 Fabuary 2019 on DD Free Dish for empty TV slot. --------------------------------------------------------- Sab TV most popular two TV Serial start on Sony Pal. 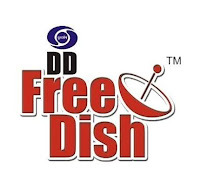 Download Our Mobile Apps "DD Free Dish Info"
This is a Unofficial Blog of DD Free Dish.